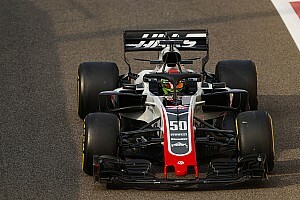 Haas boss Gunther Steiner has slammed the FIA's handing down of a penalty point to Romain Grosjean for his blocking of Lando Norris in Q1 for the Bahrain Grand Prix as "inappropriate" and "completely wrong". 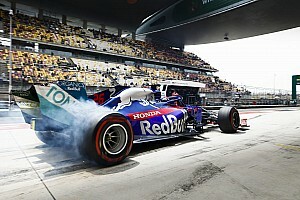 Grosjean had not been alerted over team radio about the fast-approaching Norris, who was on a flying lap, and only saw the McLaren driver in his mirrors at the last second. 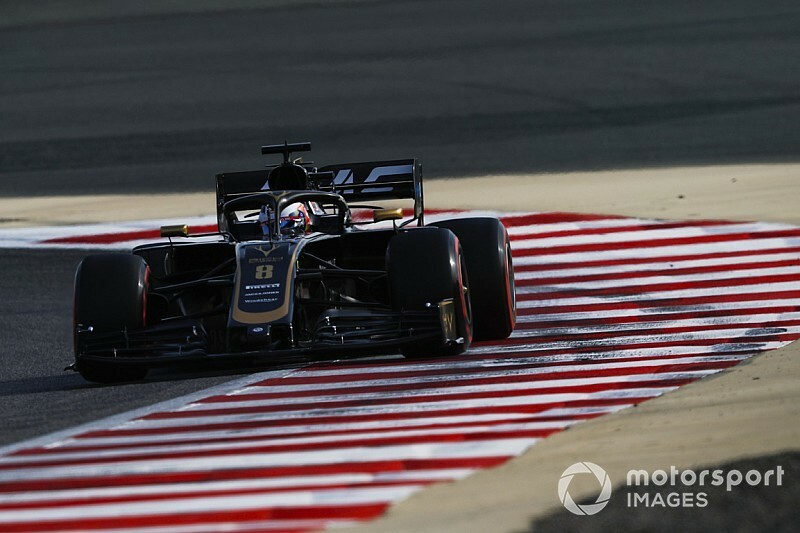 Although he did all he could to get out of his way, the FIA stewards ruled that Grosjean had impeded Norris, handing him a three-place grid penalty and adding one penalty point. The way that the system works is that penalty points are always added whenever a driver commits an offence. 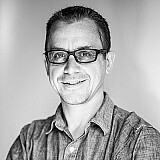 While Steiner said that the three-place grid drop was a matter of debate, he claimed that it was wholly incorrect that Grosjean gets a driver penalty point on top of his sanction. "He did not do anything wrong," said Steiner. "There was no radio call. Why should he get a point? That is just like having it out at somebody. "It is completely inappropriate. It is completely a wrong decision. The three grid positions we can discuss, but to give him a [penalty] points...guys? Where are we living?" 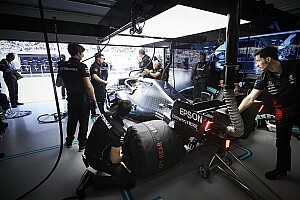 Steiner said that there was little point in him trying to argue the matter with the stewards, and he said the decision was especially disappointing after the FIA met with drivers on Friday night to discuss the approach to penalties. "You try to chat with them [the stewards], but if you don't get it you don't get it," he aid. "If you don't want to get it you won't get it. I don't know. 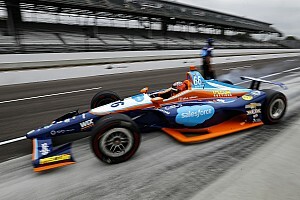 "They had a meeting with the drivers yesterday where they had a good talk with them, but I don't know what they talked about because it looks like they wasted a lot of daylight. "They talk and they talk and then they do what they feel like without considering any factors."